This should ramp up the excitement for the game’s release, which is only due in North America on March 11, 2014 for Xbox 360, Xbox One and PC. Since the multiplayer shooter has a mature rating of 18, those targeted by the K’NEX toys may not yet be warranted to play it, but it’s a way to get the entire family involved. Mom and dad can shoot things in giant robots and the kids can recreate the slaughter with their plastic building blocks. K’NEX offers a series of connectible stems and cogs that, as a whole, can make up elaborate structures like roller-coasters. It usually gets accompanied by a series of bright colors, which may clash with the grittier world of the shooter. 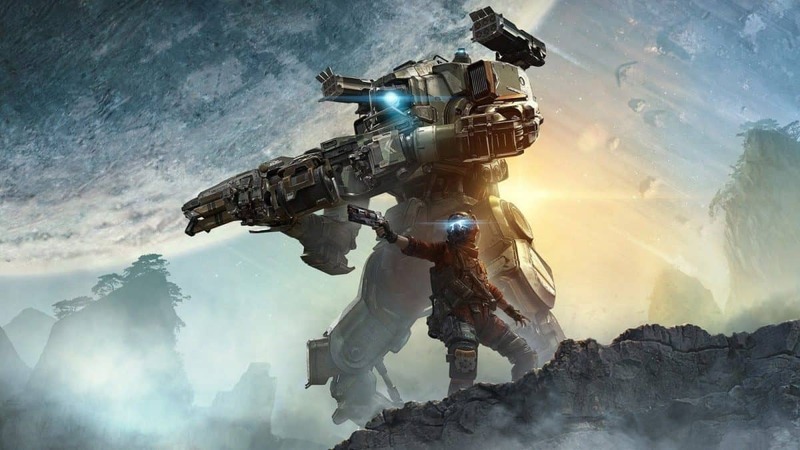 Titanfall is the new multiplayer title from the minds of Jason West and Vince Zampella, who originally were, at least partially, responsible for Call of Duty’s major success. After being fired from Activision, they founded Respawn Entertainment, along with other people from Infinity Ward. 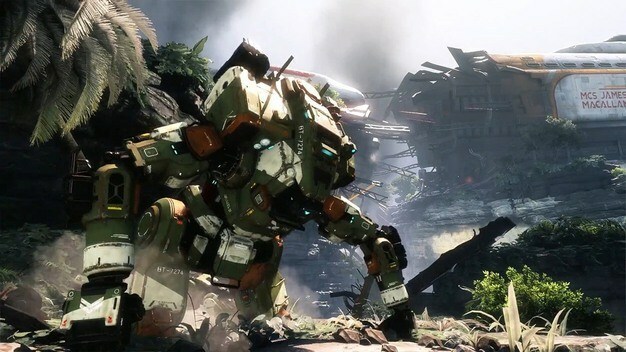 With Titanfall, they’re using their expertise to shift the model to a battle between robots and humans. 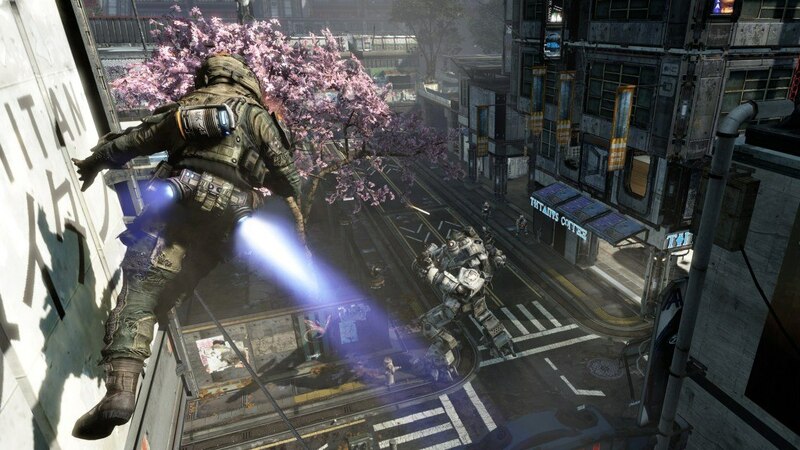 Players can mount mechs or go on foot, which allows them to be extra dexterous, such as the ability run on walls.